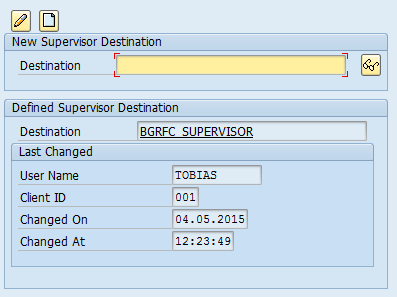 June 2015 | It`s full of stars! 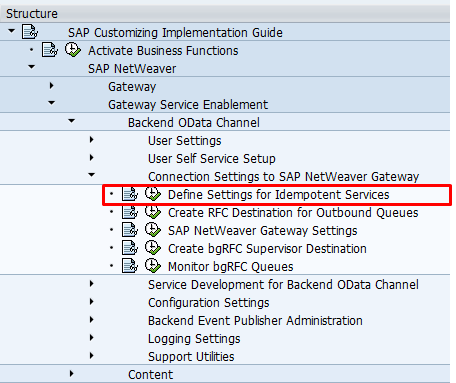 This document explains how to execute step 3.2. 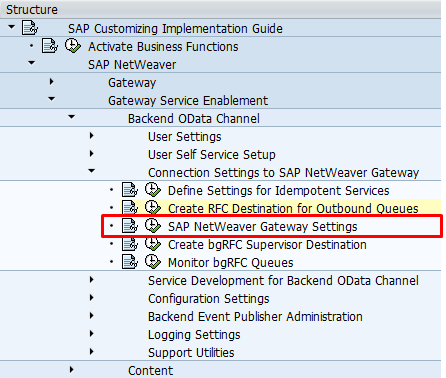 This document explains how to execute step 3.1. 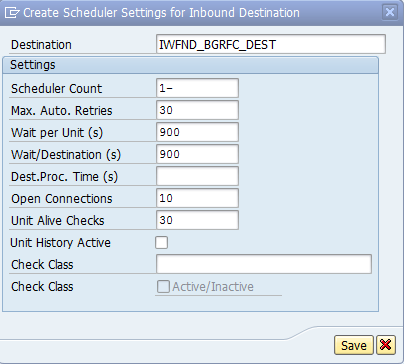 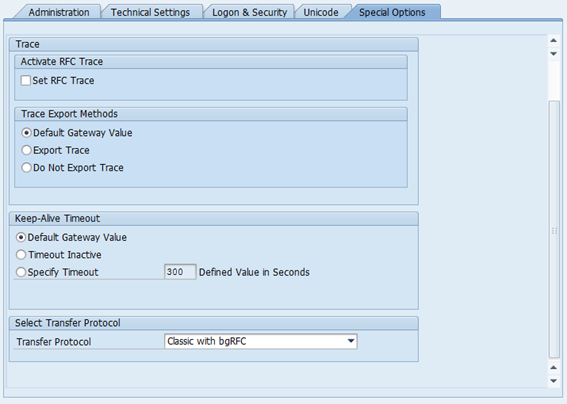 You must create a Background Remote Function Call (bgRFC) destination for communications in an outbound queue or an inbound queue respectively. 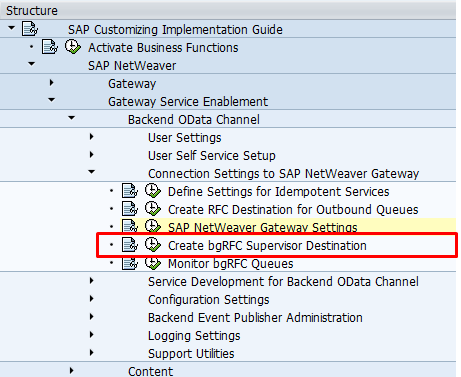 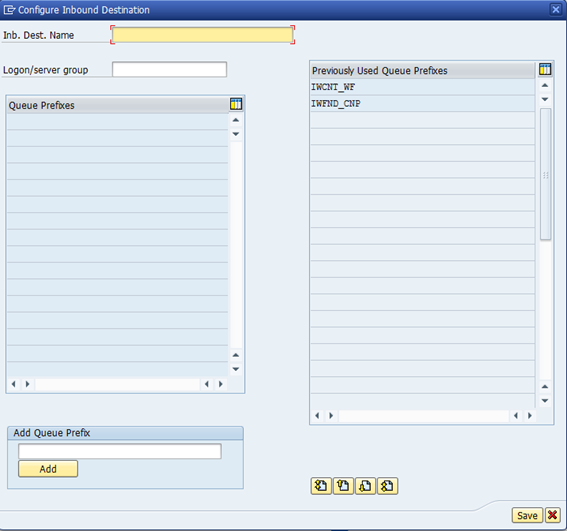 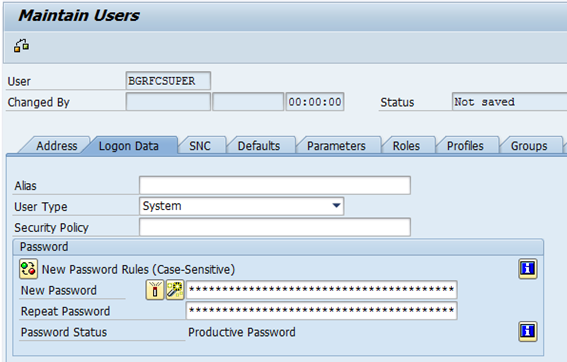 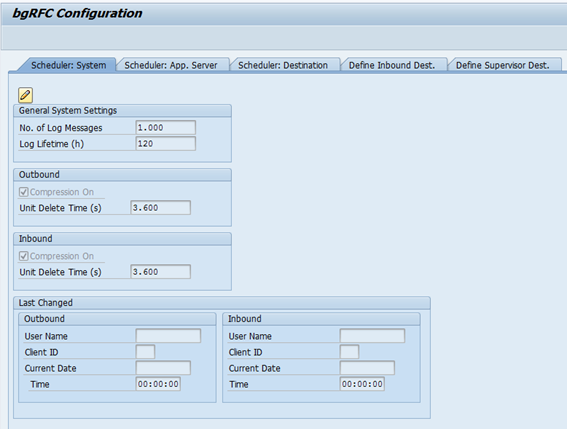 Configuration steps to be executed on the SAP backend system (BEP) for SAP NetWeaver Gateway scenarios. 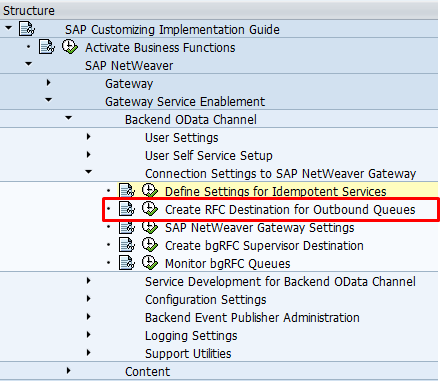 This document explains how to execute step 3. 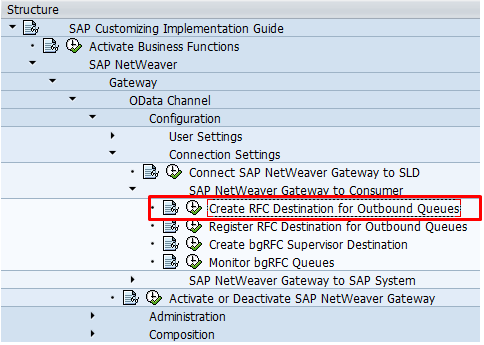 Destination System: SID of the SAP Gateway HUB (FND) system. 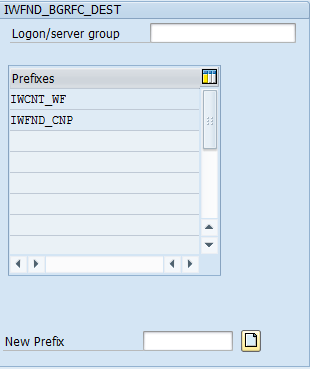 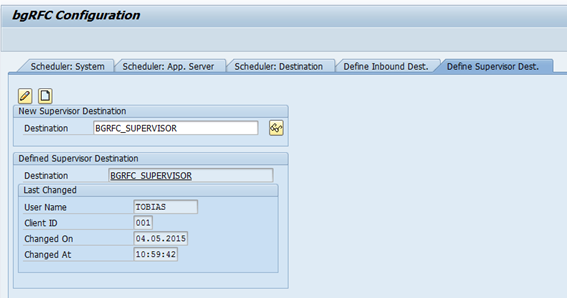 System Alias: Unique name for SAP Gateway, like SID_CLIENT: GWD_001. 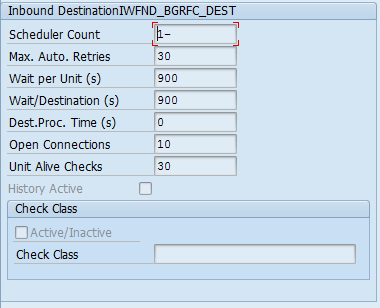 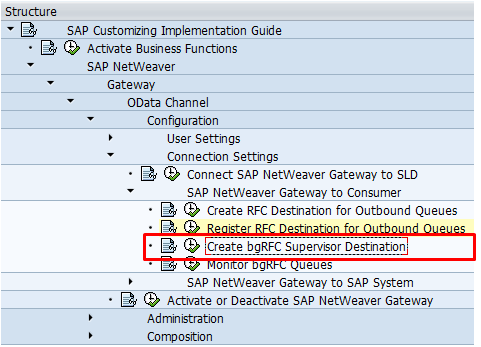 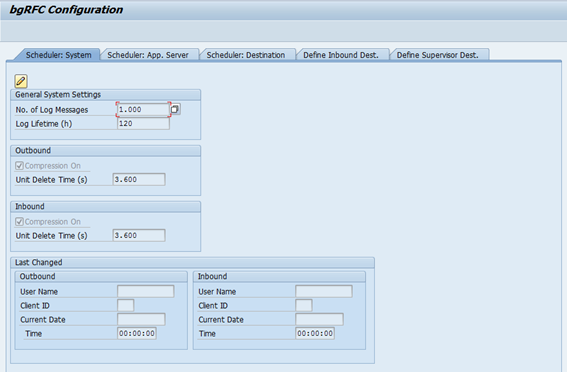 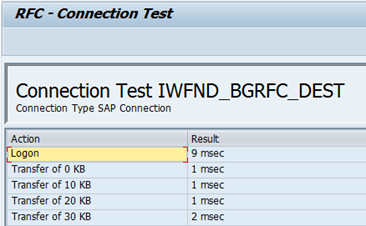 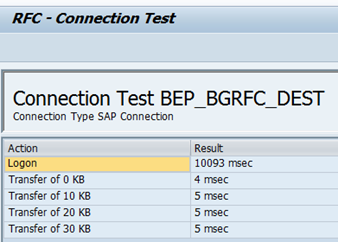 RFC Destination: RFC destination to SAP Gateway system. 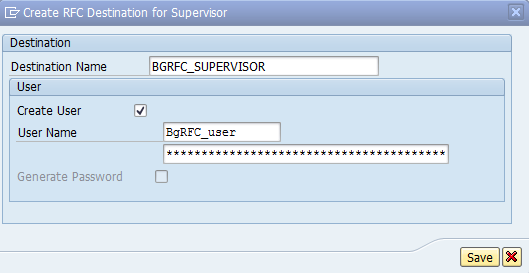 Use the RFC destination created in previous step. 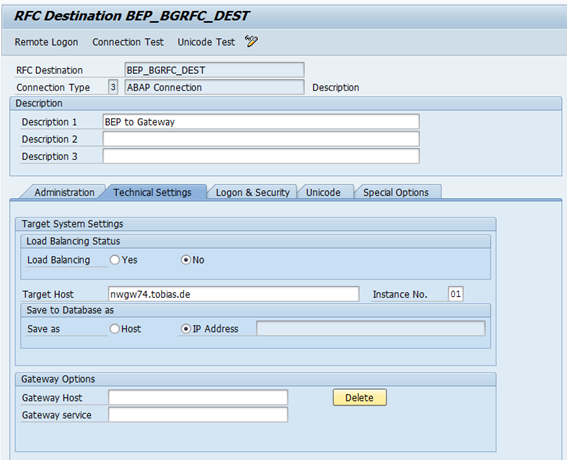 Example: BEP_BRFC_DEST. 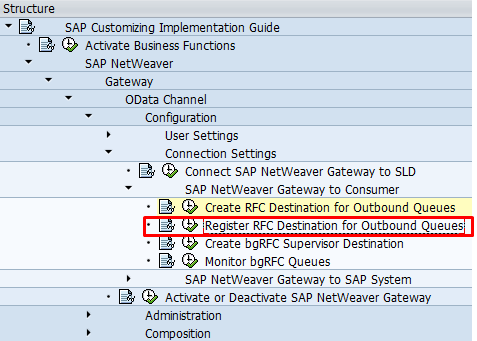 This document explains how to execute step 2. 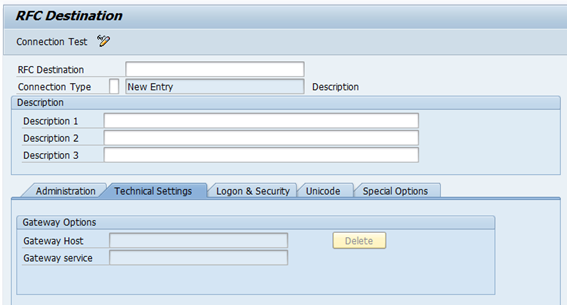 This document explains how to execute step 1. 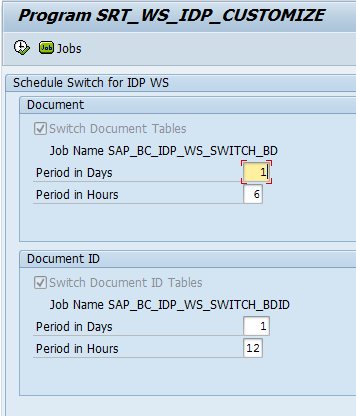 For Period Hours in Document the typical value is 6. 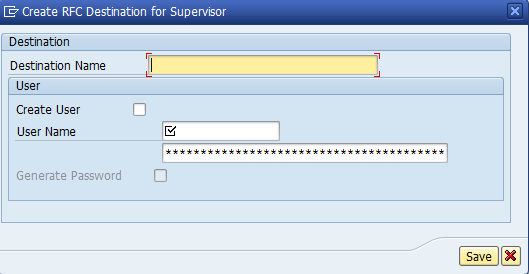 For Period Hours in Document ID the typical value is 12. 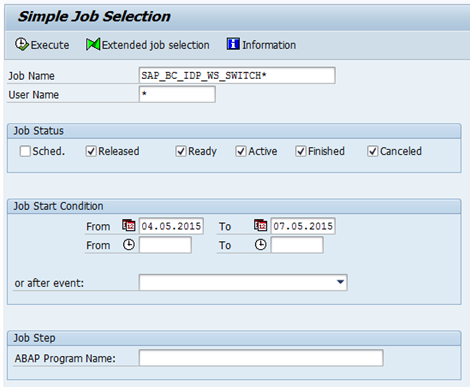 A message displays confirming that the job has been scheduled.